The 84 employees elevated to partner status were greeted by a rise in the bank’s stock price following Trump’s victory. Goldman Sachs alumni also could serve in the administration, a path considered blocked. This latest class has more reasons for optimism than recent peers. 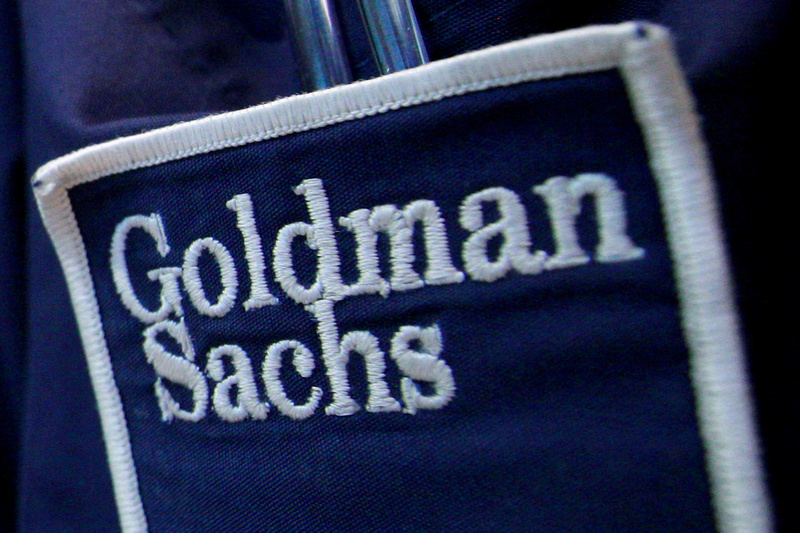 Goldman Sachs on Nov. 9 said it had promoted 84 people to the rank of partner, 6 more than the last round two years ago. Of the new crop, 19, or 23 percent, are women - the highest percentage ever. The securities division accounted for 26 new partners, banking for 22, 10 work in the asset-management division, seven in merchant banking and two each in research and Goldman Sachs Bank.